This is a really easy and delicious recipe. It also gives new life to chicken. Mix well, then add the chicken. 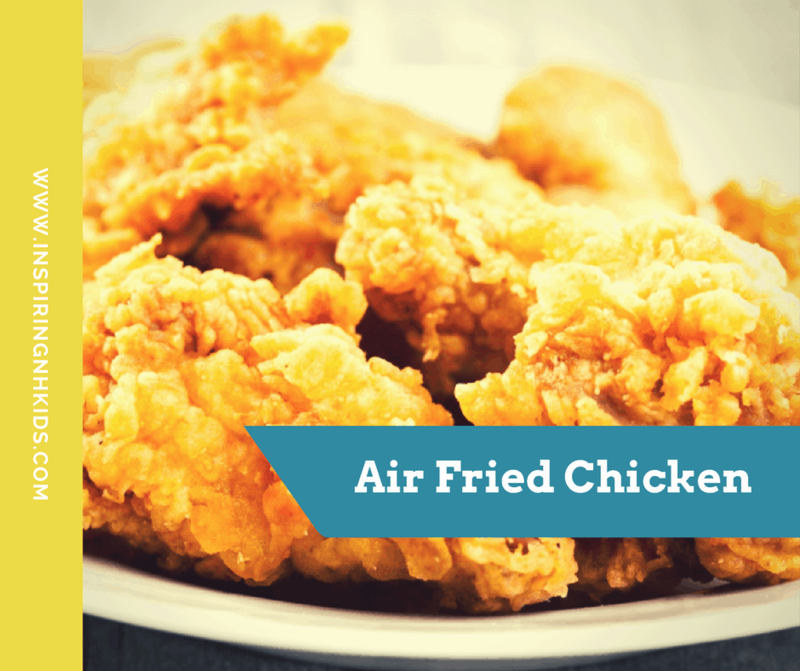 Put them in the air fryer basket and set the timer for 8 minutes, then flip the chicken over and cook another 8 minutes.